Dallasites seem to have two favorite pastimes: shopping and snooping through other people’s homes. Fans of the latter have yet another opportunity this Sunday, November 23. But this one has a more serious — and important — cause. 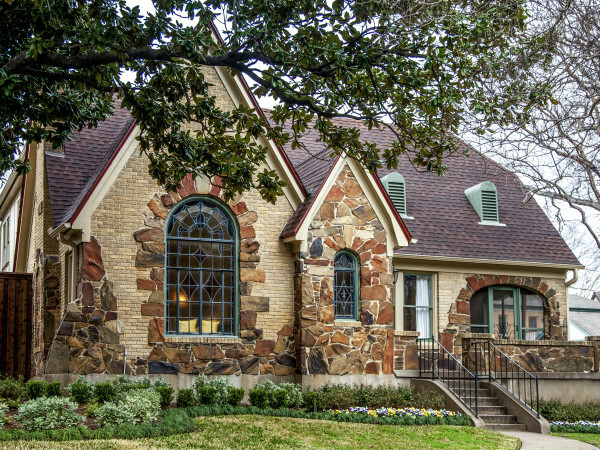 Four homes in the Park Cities — on Beverly Drive, Windsor Lane, Southwestern Boulevard and Lakeside Drive — will be open to the public from 1-4 pm during the 15th annual home tour benefiting New Friends New Life, a nonprofit organization that helps restore and empower trafficked teen girls and sexually exploited women. This three-story, 8,0000-square-foot French-style home built in 1986 was renovated in 2012. It has five bedrooms, nine bathrooms and a spacious, open layout. Natural light dances off stunning chandeliers placed throughout the home, and an elevator takes friends and family to the third-floor playroom. The spacious master suite overlooks a serene backyard that includes a luxurious pool and fountains along with a pool house outfitted with its own kitchenette and upstairs loft. This classic midcentury modern home, built in 1954, was designed by O’Neil Ford. The current owners did a major addition and restoration upon purchase in 1987, under the guidance of Gary Koerner, a devotee of Ford's. A later remodel was completed by master builder MW Pollock in 2014, who adhered to Ford’s vision and underlying principles concerning the regional architecture that he played a major part in creating. 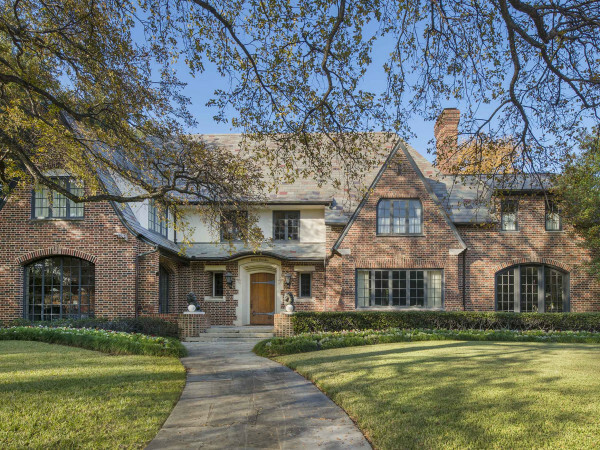 The home is one of only two directly abutting the Dallas Country Club golf course. Views are spectacular from the 10,000-square-foot structure, and Lynn Ford, Neil’s master craftsman brother, hand carved a superb triptych screen within the entrance. 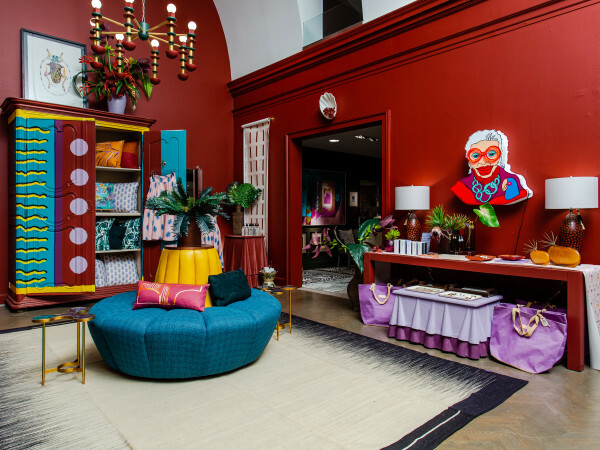 The home accommodates and highlights each piece of art in the owners' personal collection, including original pieces by John Hawthorn, Greg Cocker, Lance Green, Mark Smith, Felip Bertown, Michelle O’Michael, Andy Warhol and Pablo Picasso. The home also boasts a “floating staircase” leading upstairs to a charming children’s play area. Home tour general admission tickets are $25 in advance and $30 at the door. Tickets are available online or by phone at 214-965-0935. Proceeds help New Friends New Life in its mission to provide access to education, job training, interim financial assistance, mental health and spiritual support for formerly trafficked girls and sexually exploited women and their children.